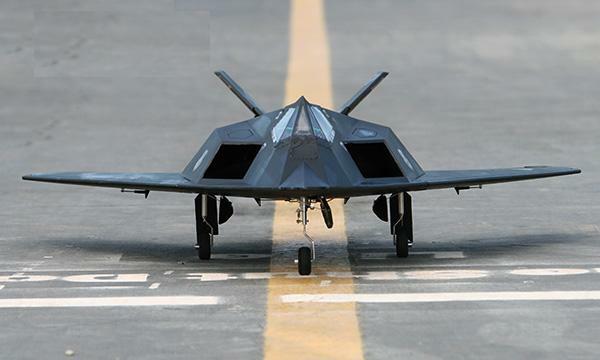 Stealth aircraft are designed to avoid detection using advanced technology to reduce reflection/emission of radar, infrared, visible light, radio-frequency (RF) spectrum, and audio signals. 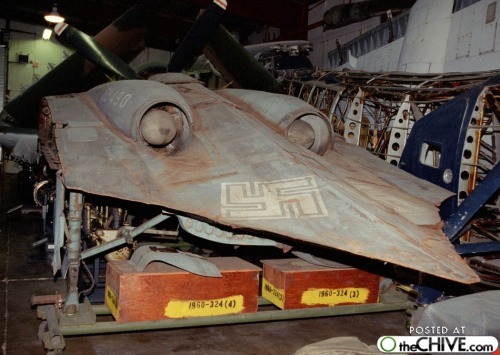 Development of stealth technology likely began in Germany during World War II. Well-known modern examples of stealth aircraft include the United States' F-117 Nighthawk (1981–2008), the B-2 Spirit, the F-22 Raptor, and the F-35 Lightning II. 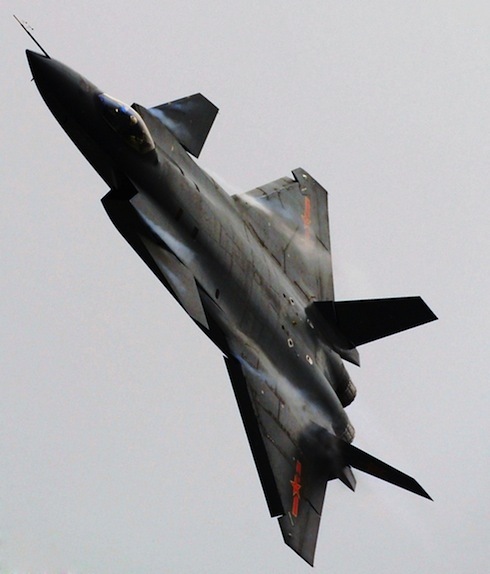 N aircraft is totally invisible to radar, but stealth aircraft make it difficult for conventional radar to detect or track the aircraft effectively, increasing the odds of a successful attack. 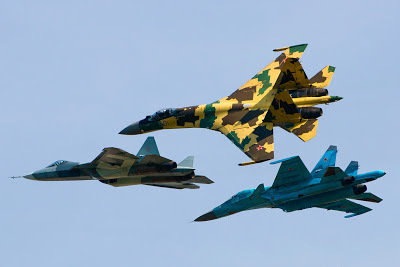 Stealth is the combination of passive low observable (LO) features and active emitters such as Low Probability of Intercept Radars, radios and laser. These are usually combined with active defenses such as chaff, flares, and ECM. 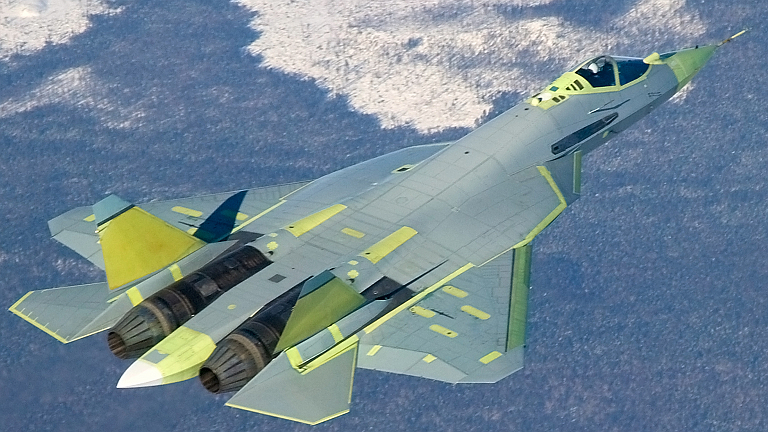 Complex design reduces the ability of an opponent's sensors to detect, track, or attack the stealth aircraft. This also takes into account the heat, sound, and other emissions of the aircraft that could be used to locate it. 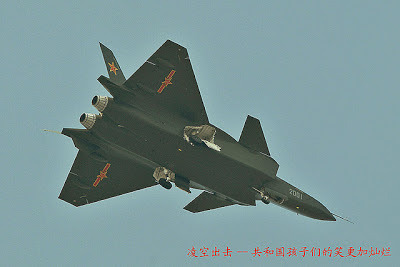 Full-size stealth combat aircraft demonstrators have been flown by the United States (in 1977), Russia (in 2010) and China (in 2011). 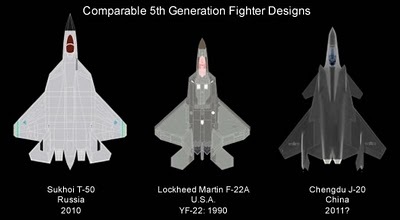 The US military has adopted three stealth designs, and is preparing to adopt the Lockheed Martin F-35 Lightning II. 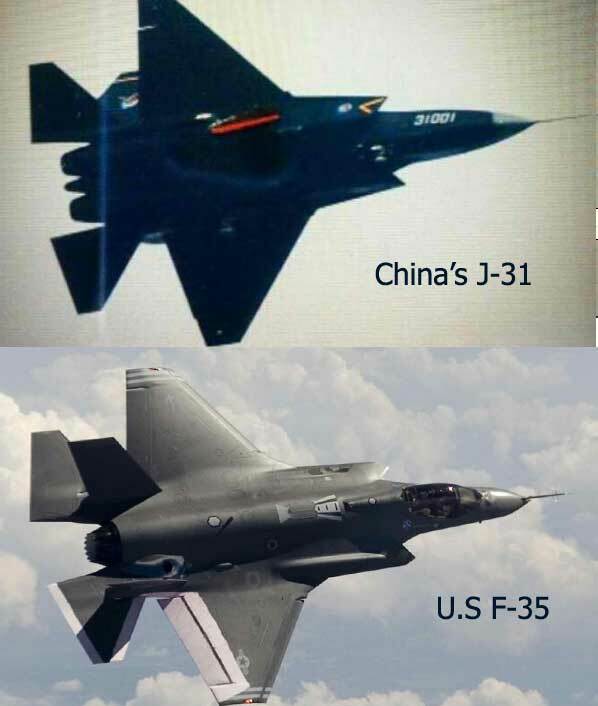 Most recent fighter designs will claim to have some sort of stealth, low observable, reduced RCS or radar jamming capability, but there has been no air to air combat experience against stealth aircraft. Germany developed the Horten Ho 229 flying wing fighter-bomber close to the end of WWII. In addition to the aircraft's shape, the majority of the Ho 229's wooden skin was bonded together using carbon-impregnated plywood resins designed with the purported intention of absorbing radar waves. Testing performed in early 2009 by the Northrop-Grumman established that this compound, along with the aircraft's shape, would have rendered the Ho 229 virtually invisible to the top-end HF-band at the time, particularly the 20-30 MHz primary signals of Britain's Chain Home early warning radar. Provided the aircraft was traveling at high speed (ca 550 mph (890 km/h)) at extremely low altitude (50–100 feet). In the closing weeks of WWII the US tried to capture as much advanced German weapons research as possible, and also to deny that research to advancing Soviet troops. A Horten glider and the nearly complete Ho 229 V3 third prototype airframe were secured and sent to Northrop Aviation for evaluation in the United States, who much later used a flying wing design for the B-2 stealth bomber. During WWII Northrop had developed a large wing-only long-range bomber (XB-35) based on photographs of the Horten's record-setting glider from the 1930s, but their initial designs suffered control issues that were not resolved until after the war. Northrop's small one-man prototype (N9M-B) and a Horten wing-only glider are located in the Chino Air Museum in Southern California. Modern stealth aircraft first became possible when Denys Overholser, a mathematician working for Lockheed Aircraft during the 1970s, adopted a mathematical model developed by Petr Ufimtsev, a Russian scientist, to develop a computer program called Echo 1. Echo 1 made it possible to predict the radar signature an aircraft made with flat panels, called face. 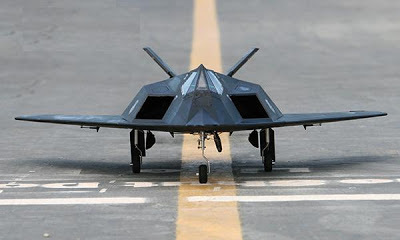 Lockheed Skunk Works found that an aircraft made with faceted surfaces could have a very low radar signature because the surfaces would radiate almost all of the radar energy away from the receiver. Lockheed built a model called "the Hopeless Diamond", so-called because it resembled a squat diamond, and looked too hopeless to ever fly. Because advanced computers were available to control the flight of even a Hopeless Diamond, for the first time by the late 70s, designers realized that it might be possible to make an aircraft that was virtually invisible to radar. 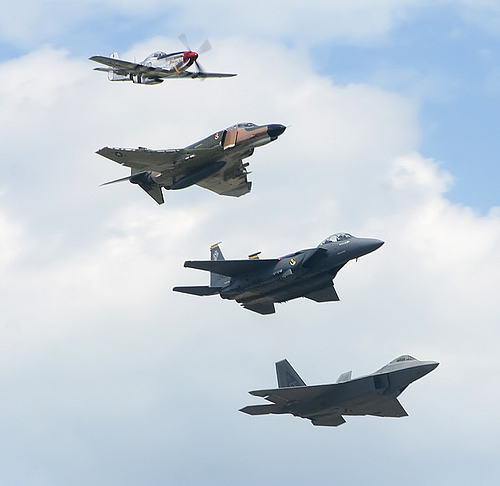 The first combat use of stealth aircraft was in December 1989 during Operation Just Cause in Panama. On 20 December 1989, two USAF F-117s bombed a Panamanian Defense Force barracks in Rio Hato, Panama. In 1991, F-117s were tasked with attacking the most heavily fortified targets in Iraq in the opening phase of Operation Desert Storm and were the only jets allowed to operate inside Baghdad's city limits. 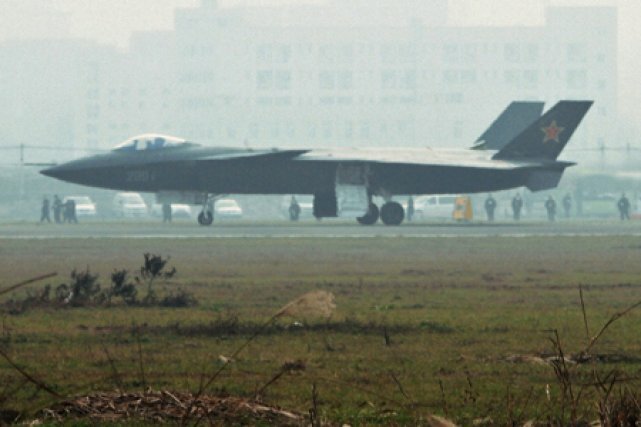 The U.S. is the only country to have used stealth aircraft in combat. These deployments include the United States invasion of Panama, the first Gulf War, the Kosovo Conflict, the War in Afghanistan the War in Iraq and the 2011 military intervention in Libya. 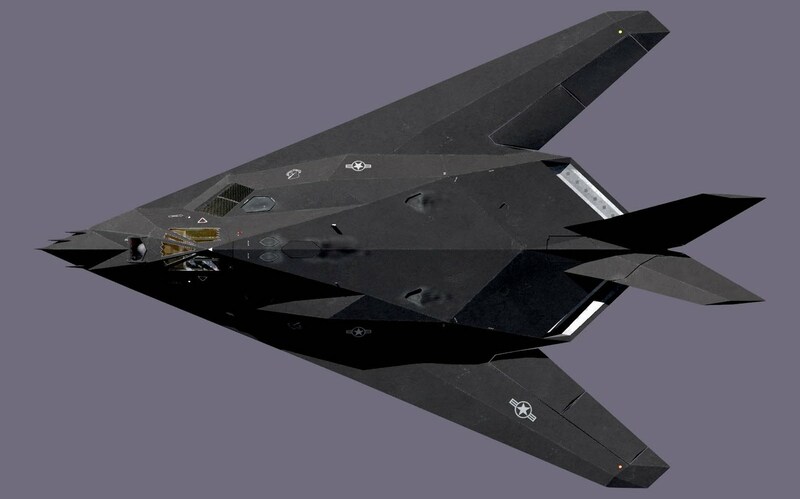 The first use of stealth aircraft was in the U.S. invasion of Panama, where F-117 Nighthawk stealth attack aircraft were used to drop bombs on enemy airfields and positions while evading enemy radar. In 1990 the F-117 Nighthawk was used in the First Gulf War, where F-117s flew 1,300 sorties and scored direct hits on 1,600 high-value targets in Iraq while accumulating 6,905 flight hours. Only 2.5% of the American aircraft in Iraq were F-117s, yet they struck 40% of the strategic targets, dropping 2,000 tons of precision-guided munitions and striking their targets with an 80% success rate. 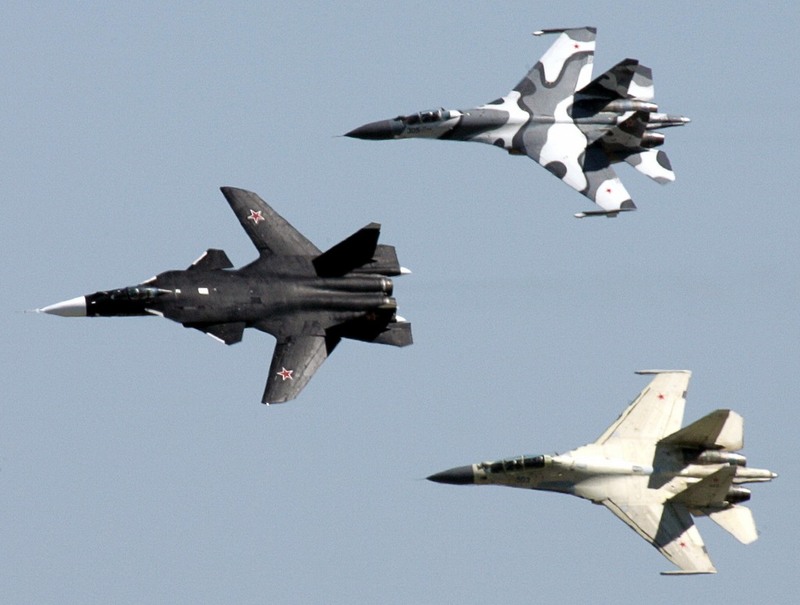 In the 1999 NATO bombing of Yugoslavia two stealth aircraft were used by the United States, the veteran F-117 Nighthawk, and the newly introduced B-2 Spirit strategic stealth bomber. The F-117 performed its usual role of striking precision high-value targets and performed well, although one F-117 was shot down by a Serbian Isayev S-125 'Neva-M' missile commanded by Colonel Zoltán Dani. The, then new, B-2 Spirit was highly successful, destroying 33% of selected Serbian bombing targets in the first eight weeks of U.S. involvement in the War. During this war, B-2s flew non-stop to Kosovo from their home base in Missouri and back. In the 2003 invasion of Iraq, F-117 Nighthawks and B-2 Spirits were used, and this was the last time the F-117 would see combat. 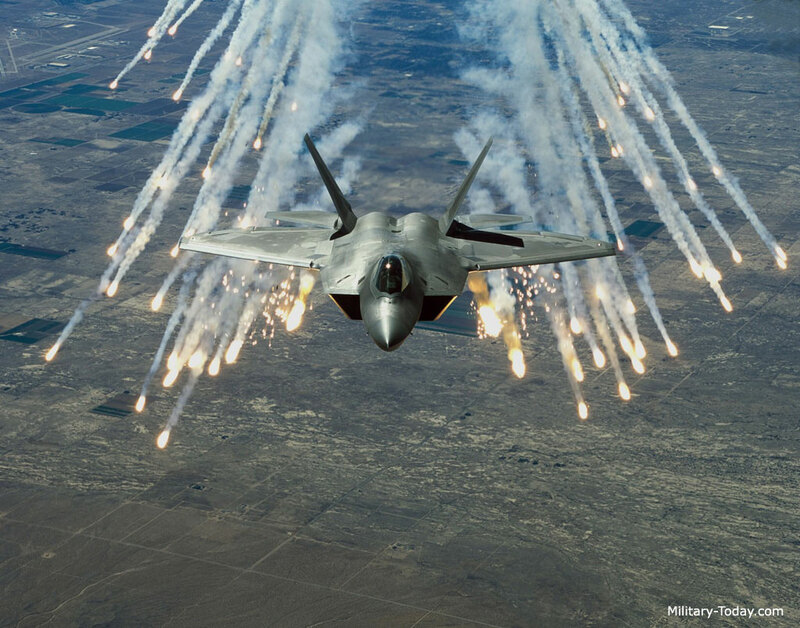 F-117s dropped satellite-guided strike munitions on selected targets, with high success. 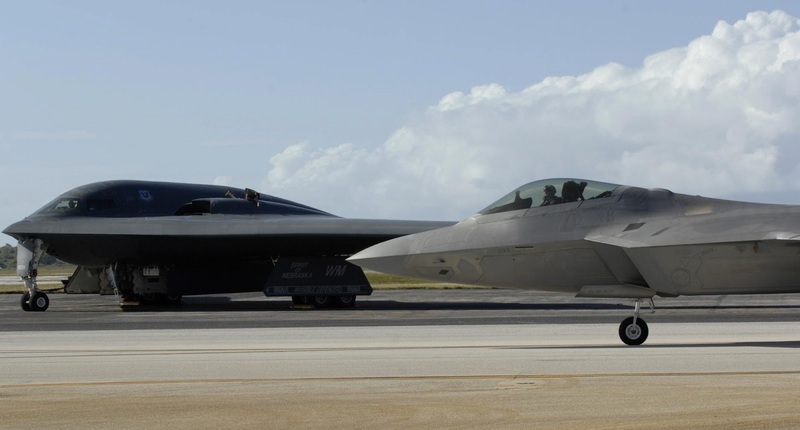 B-2 Spirits conducted 49 sorties in the invasion, releasing 1.5 million pounds of munitions. During the May 2011 operation to kill Osama bin Laden, one of the helicopters used to clandestinely insert US troops into Pakistan crashed in the bin Laden compound. From the wreckage it was revealed this helicopter had stealth characteristics, making this the first publicly known operational use of a stealth helicopter. A recent use of stealth aircraft was in the 2011 military intervention in Libya, where B-2 Spirits dropped 40 bombs on a Libyan airfield with concentrated air defenses in support of the UN no-fly zone. Stealth aircraft will continue to play a valuable role in air combat with the United States using the F-22 Raptor, B-2 Spirit, and the F-35 Lightning II to perform a variety of operations. The Russian Sukhoi PAK FA stealth multi-role fighter is scheduled to be introduced from 2015, to perform various missions. 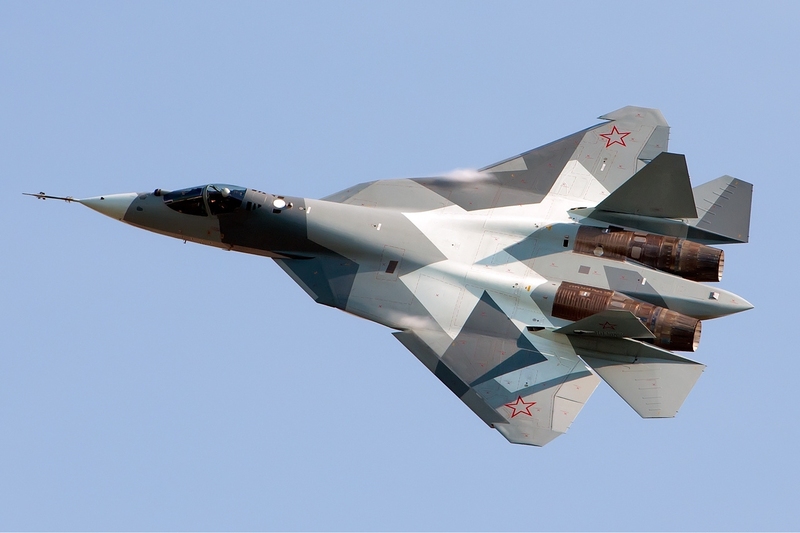 The Sukhoi/HAL FGFA, the Indian version of the PAK FA is scheduled to be introduced from 2017 in higher numbers, also to perform various missions.